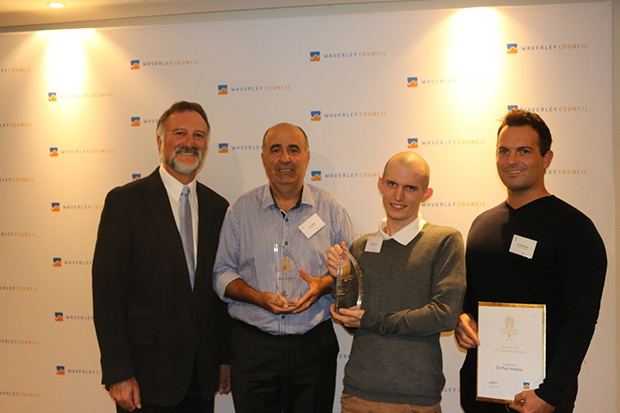 On Wednesday 5 April 2017, Waverley Council hosted a cocktail evening at Easts Leagues Club to honour and celebrate the achievements of Waverley's Local Heroes. 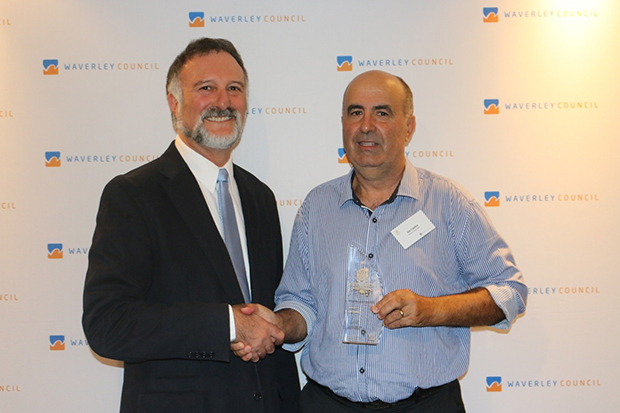 Our 2016 Local Hero Winner was Joe Coelho, Local History volunteer, Waverley Library. Council recognising Joe’s outstanding volunteer efforts to the community and in particular his work in digitizing and preserving Waverley’s Local History Collection for current and future generations. Joe worked 10 – 12 hours per week for several years preserving the local history collection at Waverley Library. This work has preserved Waverley’s history for generations to come and made it more accessible as people can now access the images online, and search for key works. Without digitisation the community may have lost some of its history, as many photos may have deteriorated over the years. Dr Paul Hotton, Head of Education at North Bondi Surf Club received a Local Hero’s commendation certificate in recognition and encouragement of his dedication and volunteer work as Head of Education at North Bondi Surf Lifesaving Club and his education advocacy to Surf Lifesaving Australia. Each year Paul completes hundreds of volunteer hours with the education team, along with an additional patrol hours. 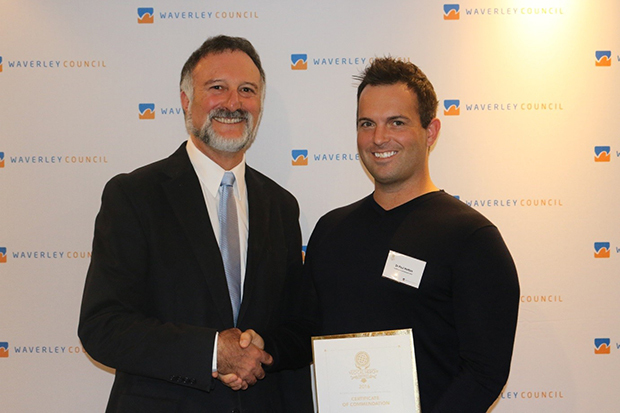 He also conducts numerous Bronze Medallion/Surf Rescue Certificate assessments across the Waverley district, and lead numerous training sessions. 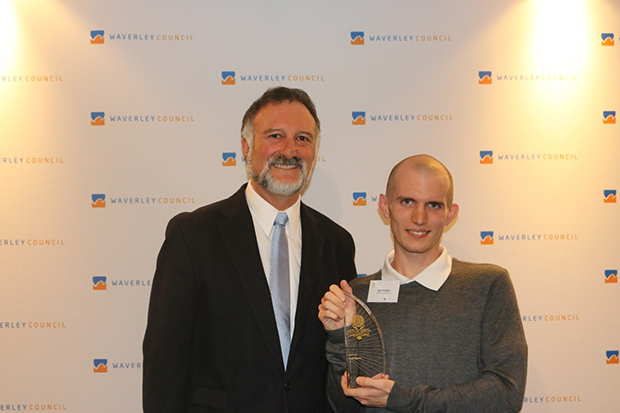 The 2016 Young Local Hero was Niall Hoskins who volunteers with Waverley Library’s’ Digital Assistance program. Niall volunteered at the library for approximately 6-7 hours per week, helping improve their digital literacy. During his time at the library Niall empowered those with few digital skills to increase their confidence, his work has allowed these community members to connect with local services, make new friends and stay in contact with family who are far away.